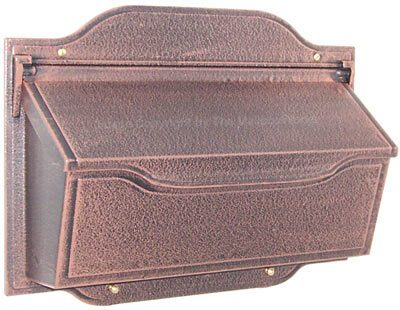 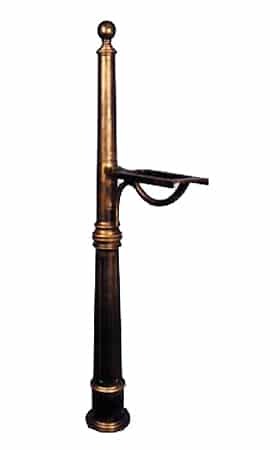 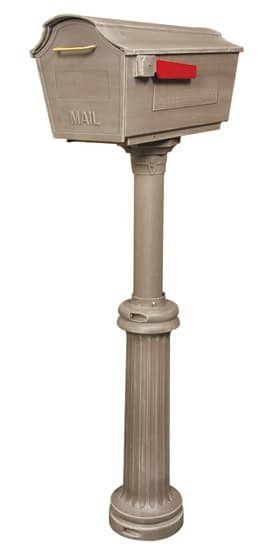 Traditionally shaped Classic Post Mount Locking Mailbox is anything but common. 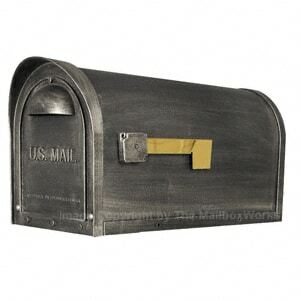 Solid cast aluminum locking mailboxes boast walls that are 20% thicker than most, so you’ll never have to worry about mail theft. 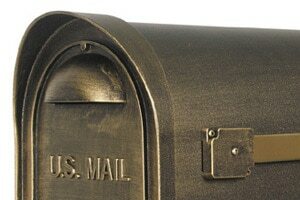 Shown here in a beautiful hand rubbed bronze, a powder coated finish provides a maintenance-free surface that will never rust. 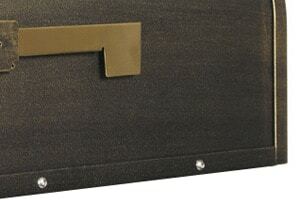 Locking mailboxes are hand finished for a one of a kind look and come in 12 exciting colors and finishes. 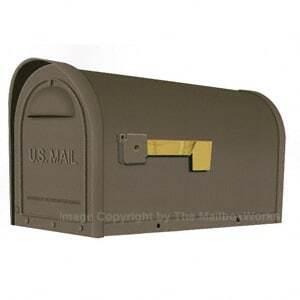 Clever design includes a slight overhang over the access door to protect mail from the elements; heavy duty rustproof hinges and magnetic catches secure the mailbox door. Locking mailbox insert has an ample sized mail slot with an angled flange to keep unwelcome hands away from your important correspondence; comes with 2 keys. 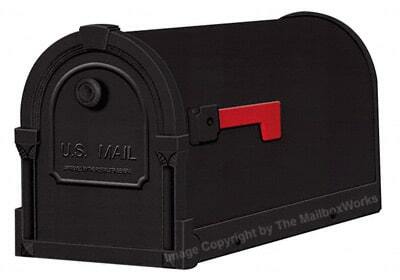 Pair these locking mailboxes with a matching Tacoma post for stately curb side appeal. 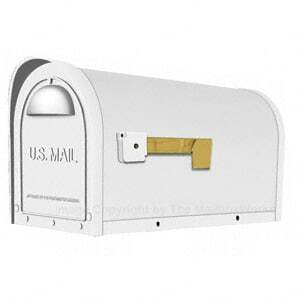 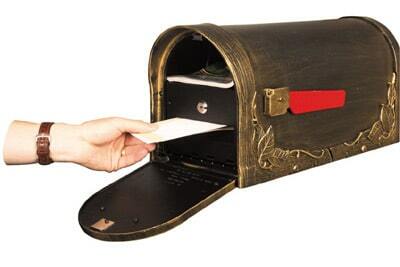 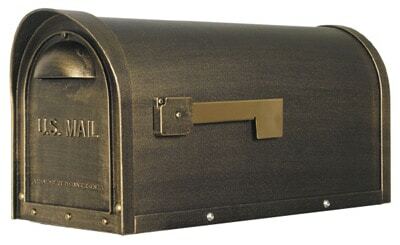 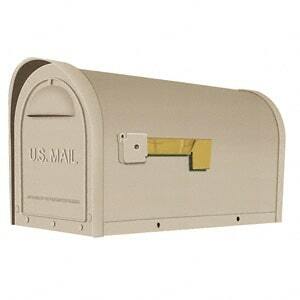 USPS approved Classic post mount locking mailboxes are made to last for a lifetime of service.